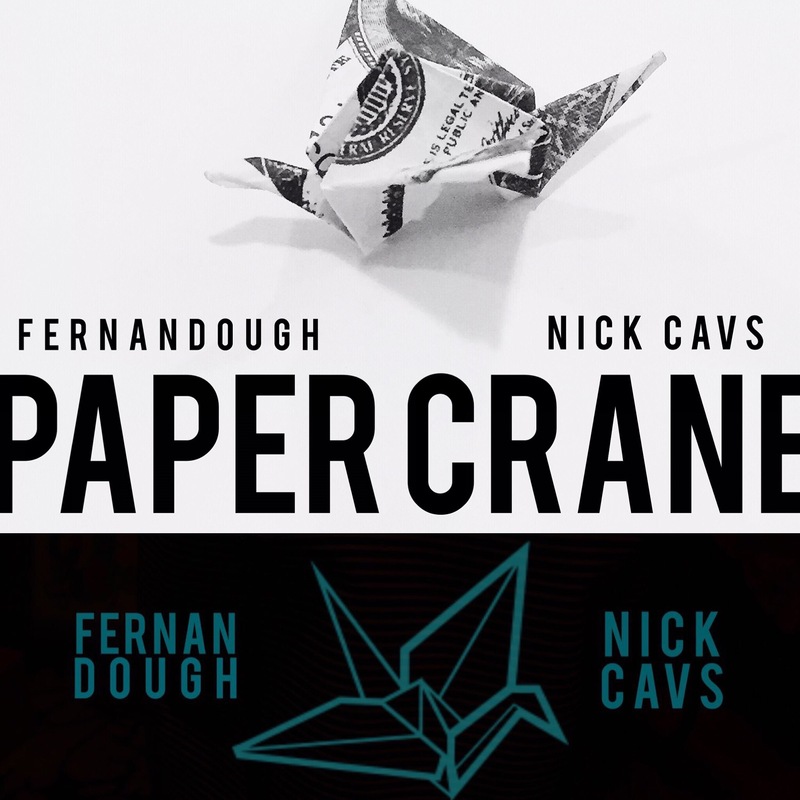 Fernandough The Poet x Nick Cavs – Paper Crane [EP] – Be Fearless. Be Flagrant. Happy Memorial Day good folks. It’s also 5/30 which means it’s Paper Crane Day. 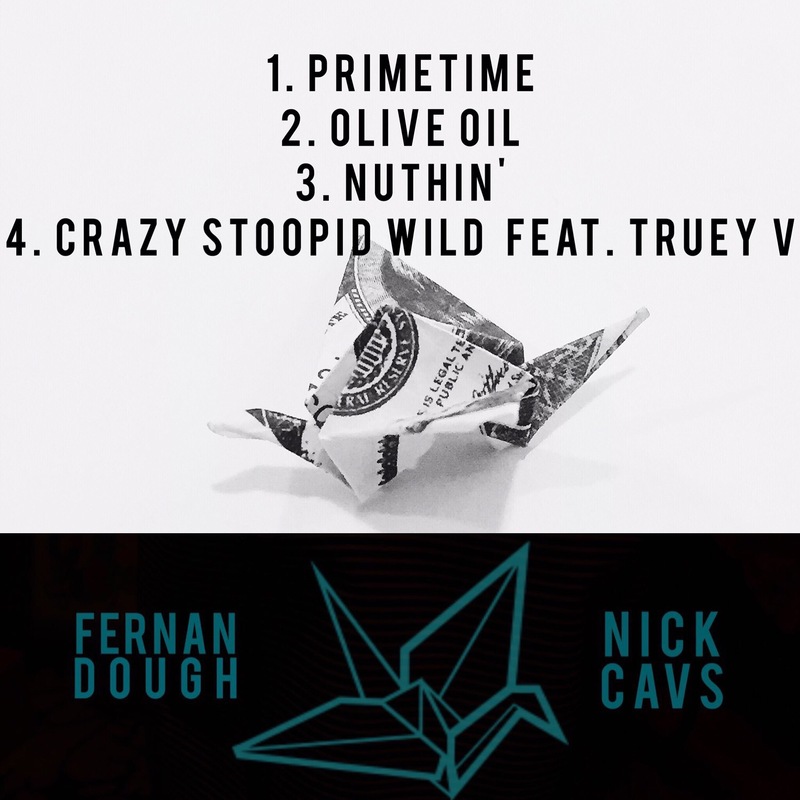 Give Fernandough the Poet & producer Nick Cavs’ brand new 4-track EP a listen on Soundcloud. Good vibes only. From the Dirty Logan gang.